Coffee; Tea; Non-alcoholic tea-based beverages with namely fruit flavored tea; Sugar; Bread; Pastries; Pasties; Flour for food; Pasta; Rice-based snack food; Ice cream; Relish; Soya sauce; Vinegar; Pepper spice. On Monday, November 24, 2008, a canadian trademark registration was filed for The logo designed by two Chinese characters (pronunciation: zijia). by Chongqing Zijia Kitchen Food C No.161,6-1,Second Street, Science and Technology Park, Jiulongpo District, CHINA . The Canadian IP office has given the trademark application number of 1419233. The current status of this trademark filing is Registration published. 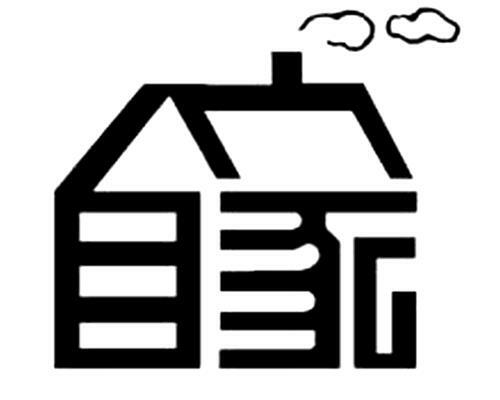 The correspondent listed for The logo designed by two Chinese characters (pronunciation: zijia). is TIMOTHY KWOK of 16 WELLAND ROAD, MARKHAM, ONTARIO, CANADA L6B0N3 The The logo designed by two Chinese characters (pronunciation: zijia). trademark is filed in the description of Coffee; Tea; Non-alcoholic tea-based beverages with namely fruit flavored tea; Sugar; Bread; Pastries; Pasties; Flour for food; Pasta; Rice-based snack food; Ice cream; Relish; Soya sauce; Vinegar; Pepper spice. . The logo designed by two Chinese characters (pronunciation: zijia). (1) - Coffee; Tea; Non-alcoholic tea-based beverages with namely fruit flavored tea; Sugar; Bread; Pastries; Pasties; Flour for food; Pasta; Rice-based snack food; Ice cream; Relish; Soya sauce; Vinegar; Pepper spice.